Hor+. Tested via a custom windowed resolution. Use the -popupwindow parameter and disable fullscreen in-game. Toggle only. Force externally for higher quality. Full or half refresh rate. Fast camera movements causes odd "jerking" behavior. 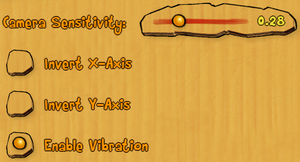 Both axes can be inverted. 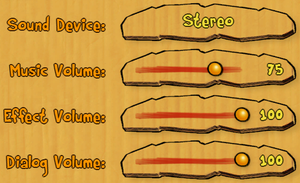 5.1 and 7.1 selectable in-game. 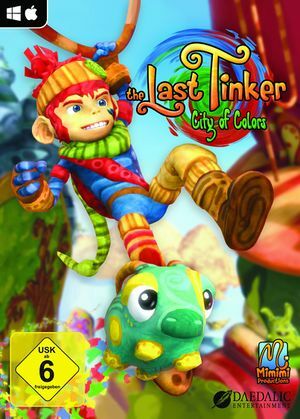 Use Helix Mod: The Last Tinker: City of Colors. 9, 11 Force D3D 11 with the -force-d3d11 parameter. To run the game on a 64-bit Linux system, you have to install the 32-bit libraries (sudo apt-get install libgtk2.0-0:i386 libpangox-1.0-0:i386 libpangoxft-1.0-0:i386 libidn11:i386 libglu1-mesa:i386, sudo apt-get install ia32-libs). This page was last edited on 11 April 2019, at 21:24.